The young graduates of South Jersey’s Catholic secondary schools are ready to leap into a larger, unknown world, using their education and the talents God has given them. 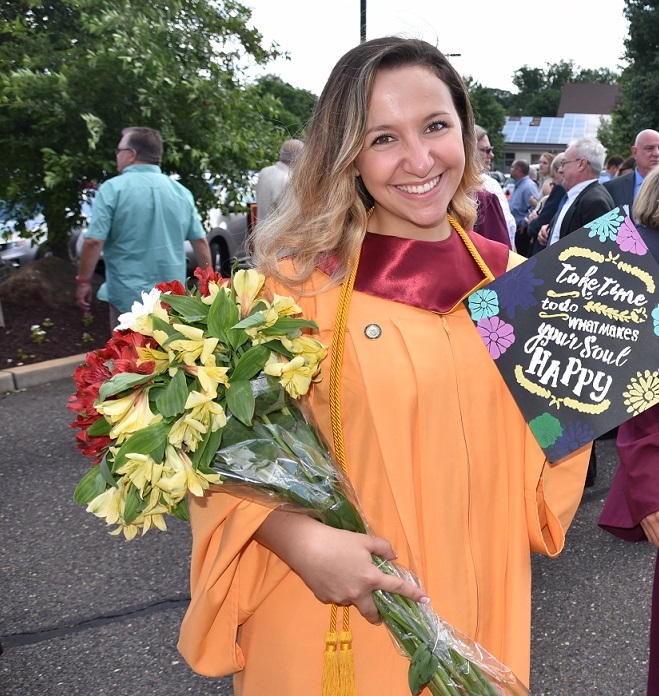 “Commit to your faith…(and know that) you are not alone; he will bring you hope and joy,” Bishop Dennis Sullivan urged the young men and women when he celebrated the Baccalaureate Masses of Camden Catholic, Cherry Hill; Gloucester Catholic; Holy Spirit, Absecon; Paul VI, Haddon Heights; Saint Joseph, Hammonton; and Wildwood Catholic. 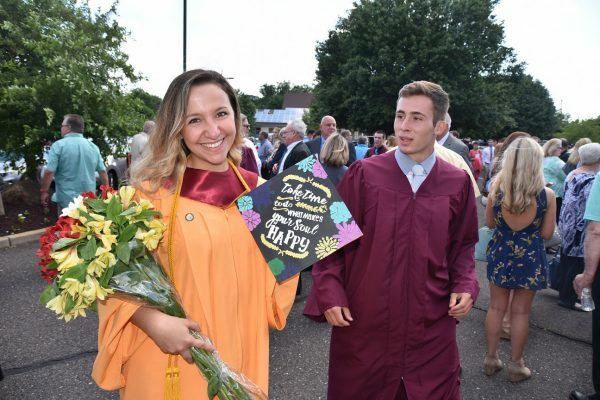 The 1,092 graduates from the six diocesan and three private (Our Lady of Mercy, Newfield; Bishop Eustace, Pennsauken; and Saint Augustine, Richland) schools were offered over $435 million in academic and athletic scholarships, from two- and four-year colleges and universities. “Our graduating seniors have excelled academically and grown spiritually. I could not be more proud of their accomplishments. What they have received as gift to them, I am sure will be returned a hundredfold as gift to God in service to the world ” said Mary Boyle, superintendent of schools for the diocese.